WHAT IS AGEC? 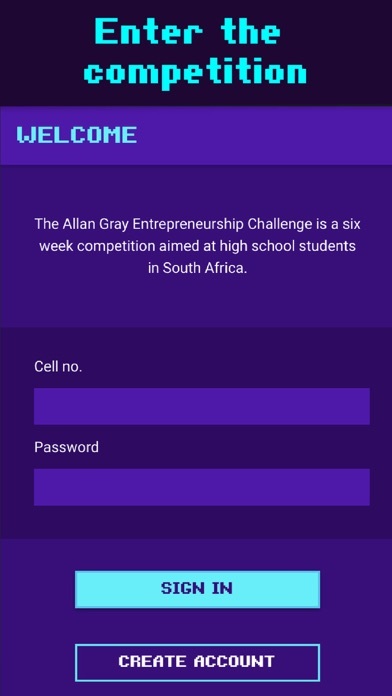 In a nutshell, the Allan Gray Entrepreneurship Challenge is a competition that gamifies learning about entrepreneurship for high school learners in Grades 8 to 12 in South Africa. 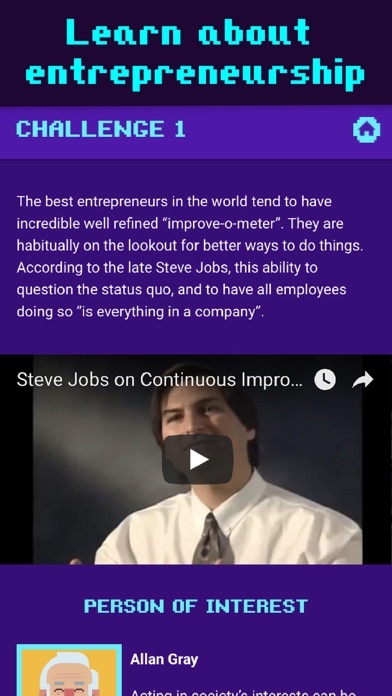 The challenges are designed to engage participants to act and think like entrepreneurs and rewards those who finish among the top performers. 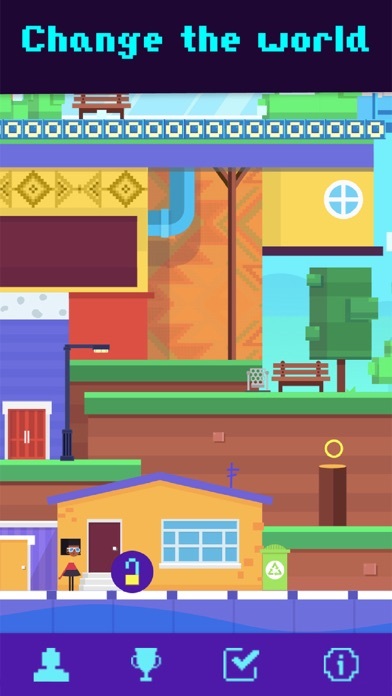 GAMEPLAY #AGEC18 runs for 6 weeks, from 1 August to 12 September. Each week learners log on to the AGEC website or mobile app and complete a series of micro-challenges. These challenges take 15-60min to complete depending on their complexity. Leaderboards mean that progress can be tracked by individual performance, classes (for Partner Schools) and schools. EARNING POINTS Each challenge has a maximum number of points that can be earned for completing it. Depending on the complexity of the challenge it is worth more or less points. Easier challenges need to be completed in order to unlock the higher value, more difficult challenges. MARKING AND MODERATION Challenges are marked by multiple other participating learners with the help of marking rubrics. Points are earned and lost by each marker depending on how close their assessment is to the final mark awarded. 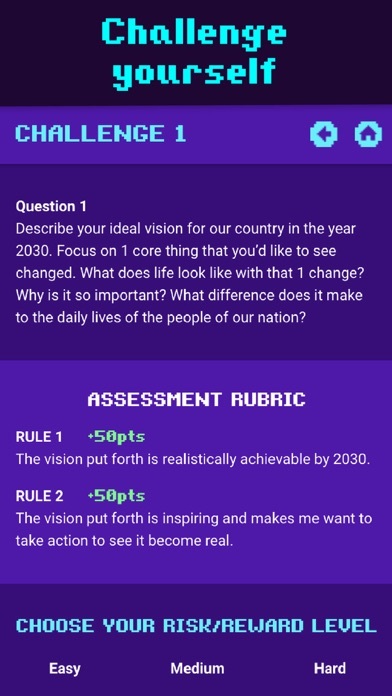 If the marks awarded by various learners vary too greatly then a moderator assesses the submission and makes a final decision of the mark to be awarded. TYPES OF CHALLENGES Through #AGEC18 participants are exposed to useful mindsets, habits and concepts for entrepreneurs. These include exposure to exponential technologies such as Blockchain, Digital Biology, Artificial Intelligence, Internet of Things or 3D Printing. Some challenges include uploading images, some are theoretical and some require action. AWARDS CEREMONY On Thursday 11 October a spectacular awards ceremony will be held in Johannesburg to celebrate the top performers of #AGEC18. Awards will be made to the top individuals, classes, teachers and schools. This will be an evening not to be missed, and just one of the reasons to work hard for one of the top spots. WHO IS #AGEC18 FOR? • South African high school learners in Grades 8-12 • Schools that want to encourage a culture of entrepreneurship in their communities • Teachers, parents, and alumni who want to support a spirit of entrepreneurship in the school can get involved by encouraging learners to sign up and complete challenges PARTNER SCHOOLS Learners anywhere in the country, at any high school registered with the Department of Basic Education or any home school, may register and compete in the Allan Gray Entrepreneurship Challenge. For 2017 we had a 100 Partner Schools who were running classroom activities that complement each week’s challenges. Navigate to our Partner Schools page to find out more.